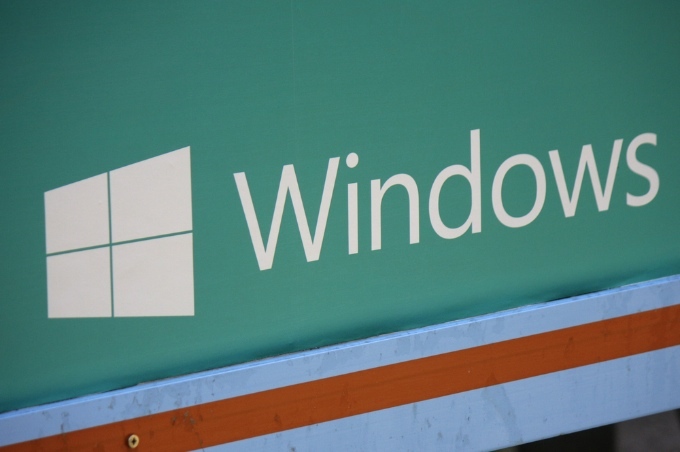 Microsoft has added opt-in protection for Windows enterprise users that blocks potentially unwanted programs and applications. 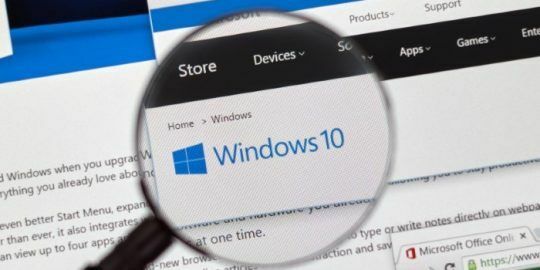 Microsoft has taken steps to address deceptive software, otherwise known as potentially unwanted programs or applications, with new opt-in protections for Windows users in the enterprise. The new protection blocks behaviors such as ad-injection, or the bundling of nuisance programs with software legitimately downloaded by users. The feature is available as an opt-in only for enterprises running System Center Endpoint Protection (SCEP) or Forefront Endpoint Protection. Once enabled, any potentially unwanted programs are blocked at download and install time. 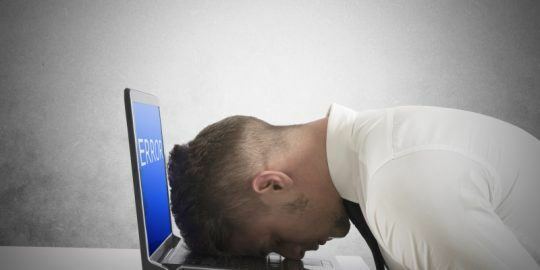 Microsoft said that Windows system administrators can deploy the feature via a Group Policy setting and upon new signature updates and a restart, the feature begins blocking. Microsoft also said that the PUA protection quarantines suspicious files only if it is being scanned from the browser, if the file has Mark of the Web in Internet Explorer set, and if it is in the downloads or temp folders. 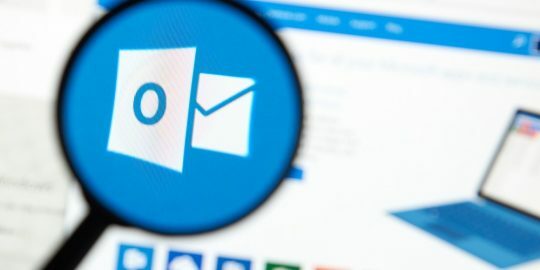 In the meantime, Microsoft recommends that organizations at a minimum define potentially unwanted applications for their organizations and give users and help desk a head’s up about the additional scanning.